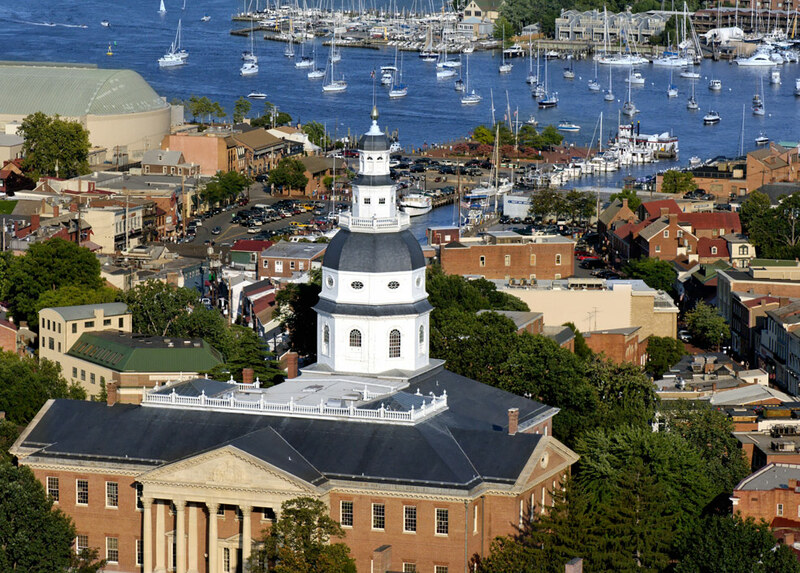 County Executive Marc Elrich and County Council Vice President Sidney Katz are embarking on a multi-pronged joint initiative: 4Business – Benchmarking to Be the Best for Business. 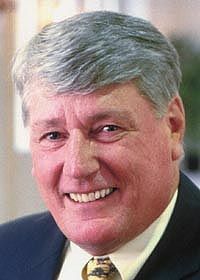 The objective is to engage the local business community in a grassroots campaign to assist businesses to locate, grow and prosper in Montgomery County. 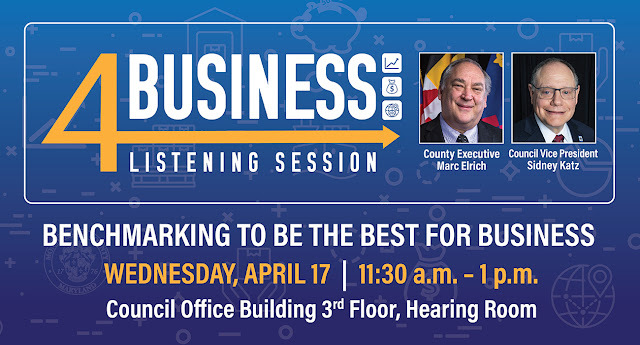 The first 4Business session is set for Wednesday, April 17, from 11:30 a.m. to 1 p.m. in the third-floor hearing room at the Council Office Building located at 100 Maryland Ave. in Rockville. Thursday, April 18, 7 to 8:30 p.m., Bethesda Chevy Chase Regional Services Center, 4805 Edgemoor Lane. 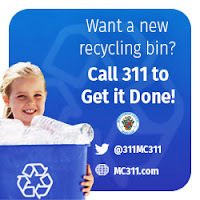 Monday, May 6, 7 to 8:30 pm, East County Regional Services Center, 3300 Briggs Chaney Road, Silver Spring. 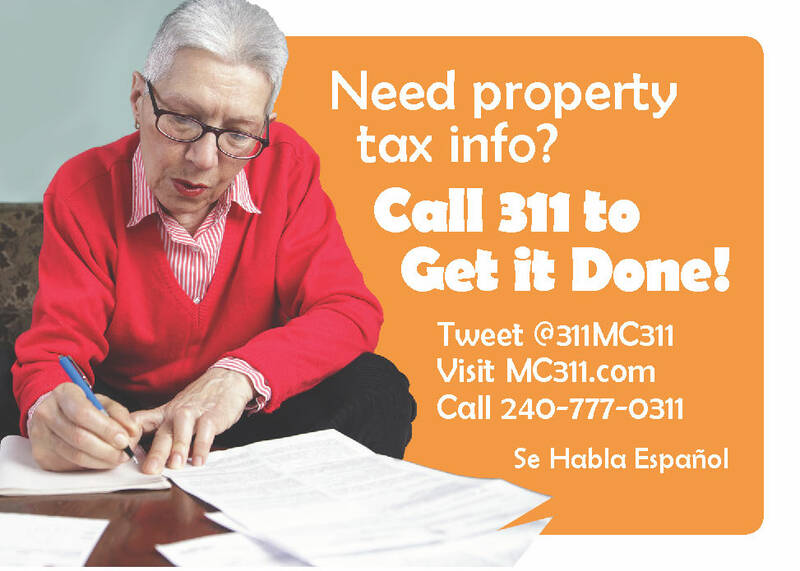 Monday, May 13, 7 to 8:30 p.m., Charles W. Gilchrist Immigrant Resource Center (Mid-County service area), 11002 Veirs Mill Road, Wheaton. Wednesday, May 22, 7 to 8:30 p.m., Silver Spring Civic Building, One Veterans Place. Monday, June 10, 7 to 8:30 p.m., Upcounty Regional Services Center, 12900 Middlebrook Road, Germantown. For more information, visit the Department of Permitting Services website. We want to recognize and thank the Montgomery County Delegation for its hard work during the 2019 legislative session of the Maryland General Assembly. With 32 members, we have the largest delegation in the state. This talented group is energetic and committed to moving the County’s agenda forward. Most of the County’s goals set for the 2019 session were either met or there was progress made, thanks to the delegation’s diligence. Direct state aid to the County will increase by more than $56 million, with $53 million earmarked for Montgomery County Public Schools. This includes $24.4 million for implementation of the Education Blueprint for Maryland’s Future. The County will also receive more than $57 million dollars for much-needed school construction. This funding is critical in addressing the backlog of projects in Montgomery County and ensures that our students will continue to have the best opportunities to learn and grow. Additional capital funding has also been secured for Montgomery College, our libraries, health facilities and parks which all contribute to our outstanding quality of life. In addition, we want to congratulate our lawmakers for their efforts to pass the Clean Energy Jobs Act. This bill requires the state’s electric utilities to acquire half of their energy from renewable sources by 2030. The bill also would require lawmakers to develop a plan by 2023 to put the state on track for totally carbon-free power by 2040. This measure falls in line with our goals here in the County to live and work green. We have been carbon neutral here since 2016 and have reduced our carbon footprint by 23 percent. We are also grateful that legislation to create a panel that would look at the high cost of prescription drugs was passed. The panel will examine what other states are doing to reduce the prohibitive costs of some of these drugs. We appreciate the service of our Montgomery County Delegation all year long but especially during the 90-day legislative session. We will continue to work with its members on the needs of our residents, as we begin our budget deliberations. Montgomery County’s Department of General Services has released the Fiscal Year (FY) 2018 Montgomery County Green Government Report. This annual report documents the County’s progress with energy efficiency, green buildings, smart growth, water conservation, biodiversity, waste reduction, green transportation, renewable resources and resiliency. 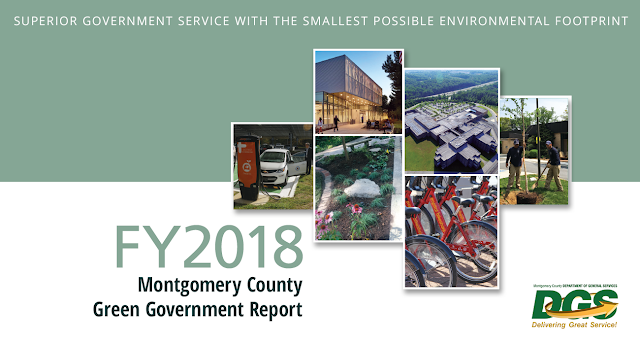 This report highlights the progress and accomplishments of Montgomery County’s FY18 green government initiatives. Read the report here. The 50+ Employment Expo  is where thousands of midlife and older jobseekers network with area employers and community resource organizations, get a free resume review, and learn new job-search skills. 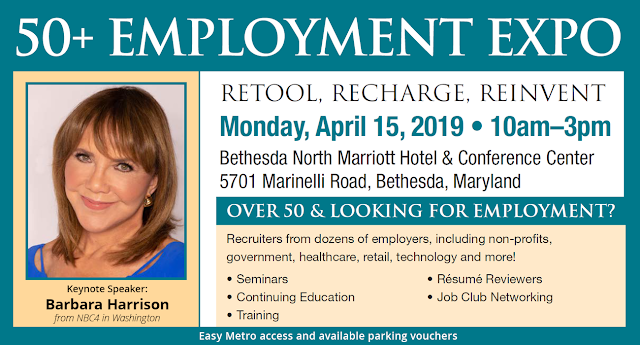 It will be held from 10 a.m. to 3 p.m. on Monday, April 15 at the Bethesda North Marriott Hotel and Conference Center located at 5701 Marinelli Road. Job seekers do not need to register for this free event. Take Metro to White Flint station or park at Maryland Garage and get a parking voucher at the conference. Read more about Expo here. 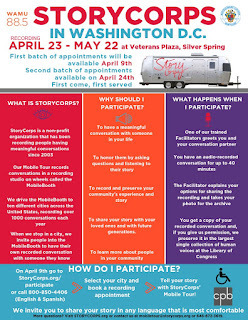 StoryCorps, a National Public Radio production, is coming to Silver Spring from April 23 through May 22. The small silver trailer, which is the studio for people to share their stories, will be set up in front of the Silver Spring Civic Building located at Veterans Plaza. StoryCorps is a nonprofit organization that has recorded people having meaningful conversations since 2003. The recorded conversation takes place in the MobileBooth and can be recorded in any language the storyteller chooses. The slots are open to anyone who wishes to have a conversation with someone in their life. Registration opened on April 9, and the second slot of registrations will open on Wednesday, April 24. Registration is limited. Anyone who shares their story will receive a copy of the recorded conversation, and if you give permission, it will be preserved in the Library of Congress. For more information, or to register, visit the website. Music lovers take note. 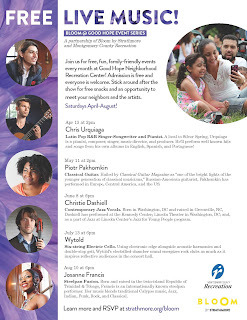 Tickets are now available for the Bloom 2019 Concert Series at the new Good Hope Neighborhood Recreation Center, located at 14715 Good Hope Road in Silver Spring. The free concerts are part of a unique collaboration and partnership with Montgomery County Recreation and Strathmore. Chris Urquiaga headlines the inaugural concert at 2 p.m. on Saturday, April 13. It will feature pop and R&B combined with Latin rhythms. The concerts are free, family-friendly concert series are scheduled for the second Saturday of every month from April 13 to Aug. 10. There are two indoor concerts and three outdoor concerts scheduled as part of the series. The center’s new gymnasium was designed for live music and features theatre seating for 200 people, acoustic treatment on the walls and special lighting. To reserve your free tickets, visit Strathmore’s website. For more information about the Good Hope Neighborhood Recreation Center and Montgomery County Recreation, visit MoCoRec.com. Montgomery County Public Libraries (MCPL) is presenting the second “Just for the Record-A Vinyl Day” from noon to 4 p.m. on Saturday, April 27. This free event, celebrating music on vinyl, its culture, art, and sound, is geared for residents of all ages. The festival will be held at the Silver Spring Library located at 900 Wayne Ave. The event includes a full lineup of panels, screenings, and activities including a preview of the documentary “Feast Your Ears” about WHFS, the popular Bethesda-based radio station that was the first in the region to broadcast in FM stereo. Other featured events will include a panel discussion on creating and collecting vinyl records; makerspace activities for the whole family; demonstrations with a turntable and vinyl records; and a book signing with local author and beloved former WHFS deejay Cerphe Colwell. The event also features MCPL’s first music competition, Make Music Montgomery, where previously selected submissions of musical acts will perform in front of community judges. For more information about the event, visit the MCPL website. 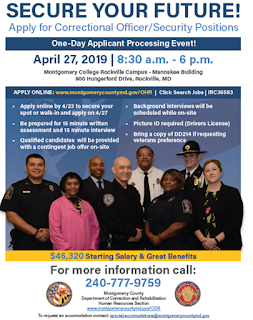 The Montgomery County Department of Correction and Rehabilitation (DOCR) is holding a One-Day Hiring Event to “Secure Your Future!” These career opportunities have great pay and a multitude of benefits for those interested in becoming correctional officers. It is a win-win for all to connect residents with job opportunities, which enrich our communities and provide a needed service. For more information, contact the DOCR’s Human Resources office at 240-777-9759, MC311 or visit the department’s website. 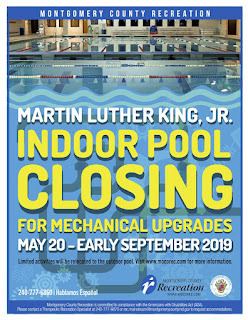 Montgomery County Recreation’s Martin Luther King Jr. Indoor Pool, located at 1201 Jackson Road in Silver Spring, is closing for mechanical work on Monday, May 20. The pool is scheduled to reopen in early September. The pool filters must be replaced. The repair work is scheduled to coincide with the opening of Montgomery County’s seven outdoor pools, including the Martin Luther King Jr. Outdoor Pool, to minimize inconvenience for customers. During the closure, annual pool pass holders can use their passes at any of Montgomery County Recreation’s other indoor aquatic facilities and outdoor pools. Customers may also choose to temporarily suspend their pool passes during the closure. Copyright 2018 Montgomery County Government All Rights Reserved. Simple theme. Powered by Blogger.